Women Shred is proud to present the first ever event fusing a bike festival aimed at women and the depiction of female cyclists in film. 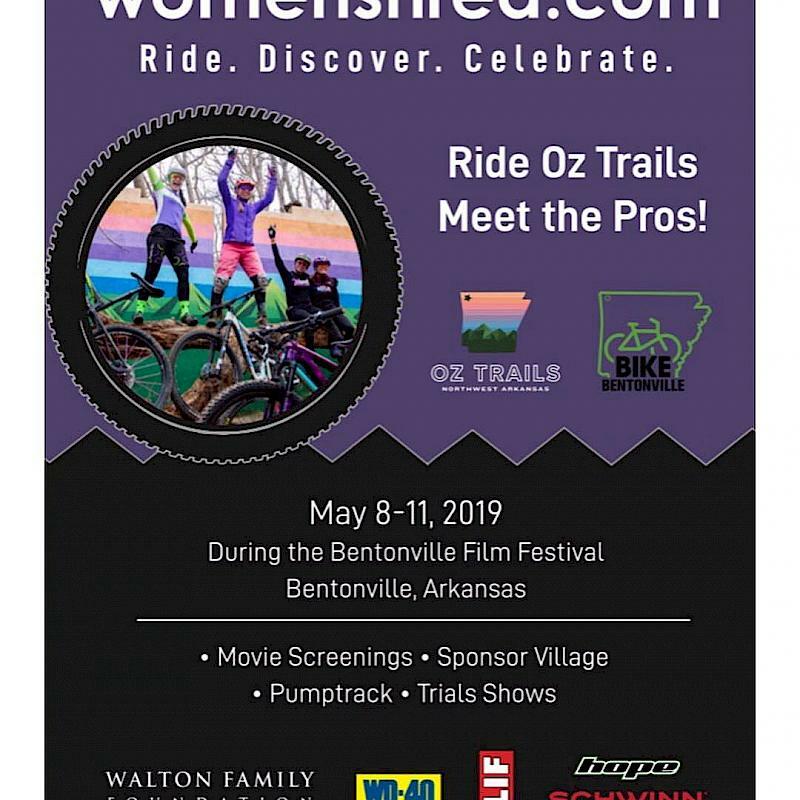 With its roots firmly planted in the world-famous OZ Trails and ran in cooperation with the Bentonville Film Festival the inaugural edition of Women Shred will take place May 8 - May 11, 2019 in North West Arkansas. Women Shred is the love child of Belgian husband and wife duo Kenny Belaey and Fien Lammertyn. “If you like mountainbiking, a relaxed atmosphere, great food and awesome people, Bentonville truly is heaven on earth. 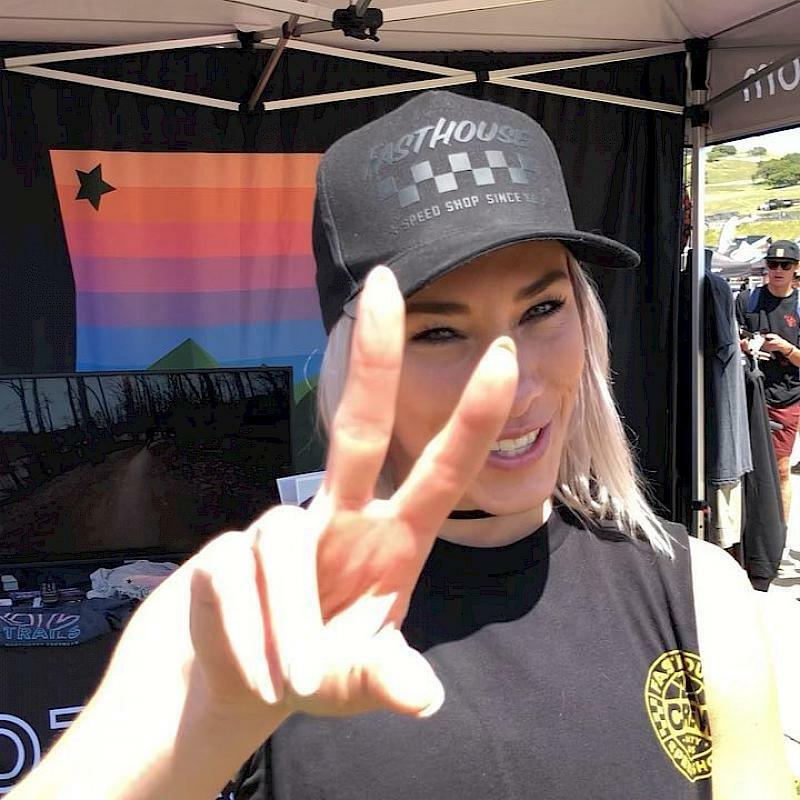 We immediately fell in love with this place,” enthuses Lammertyn, who’s an avid mountainbiker and experienced event organiser. 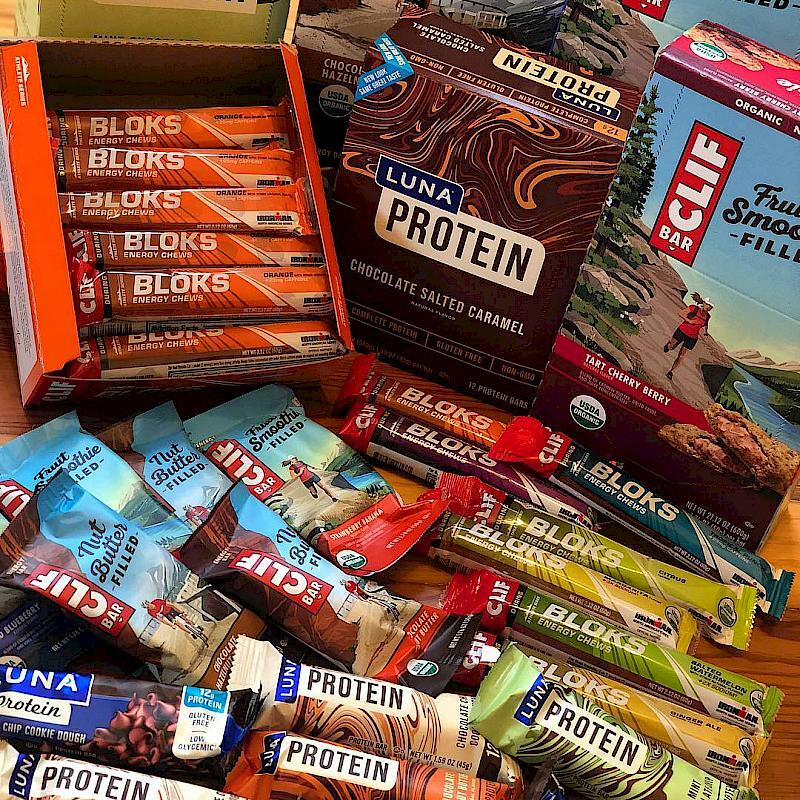 Her husband Kenny is a multiple trialbike world champion and professional mountainbiker who travels the world for his sport and has made a name for himself in the NBA with his spectacular halftime shows. Kenny and Fien are gearing up for an action-packed four day event that offers excitement for riders of any skill level or age. 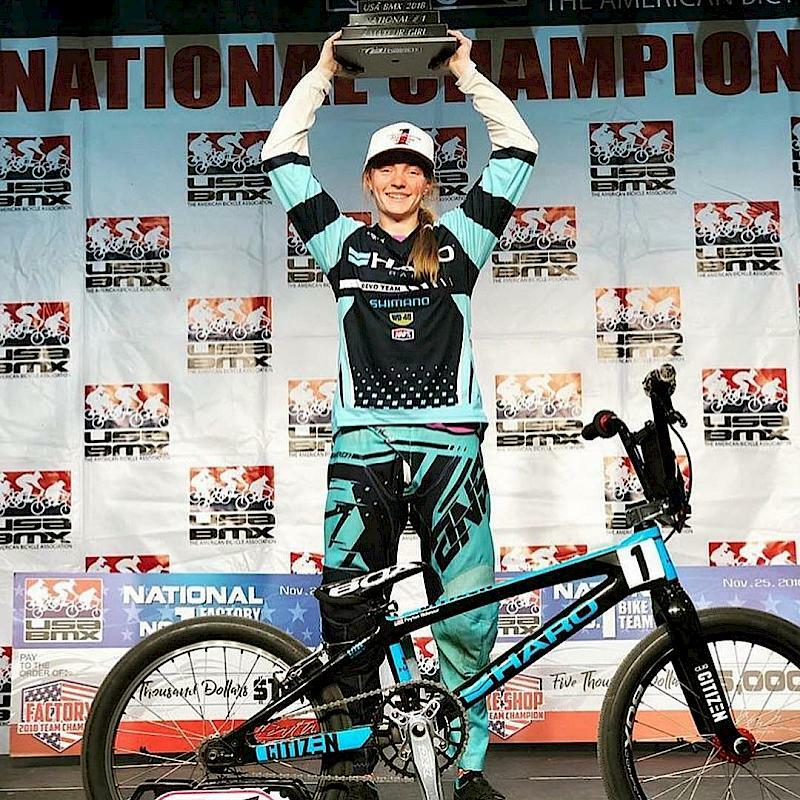 Group rides, workshops, epic trialbike shows in downtown Bentonville, a buzzing expo, meet and greets with moutainbike super stars, inspiring on-screen action and much more will make Women Shred the world’s epicentre of female mountainbiking. “With Women Shred we want to cater to the experienced mountainbiker who’s in for a new discovery or wants to hone her skills as well as the novice rider. And at the same time we want to share our passion for this wonderful sport to someone who’s never even seen a mountainbike in her life but who wants to become fitter or have a great time outdoors,” says Fien, who has produced several award winning UCI World Cup events. Women Shred aims to be a champion for female mountainbikers by doing and by showing. 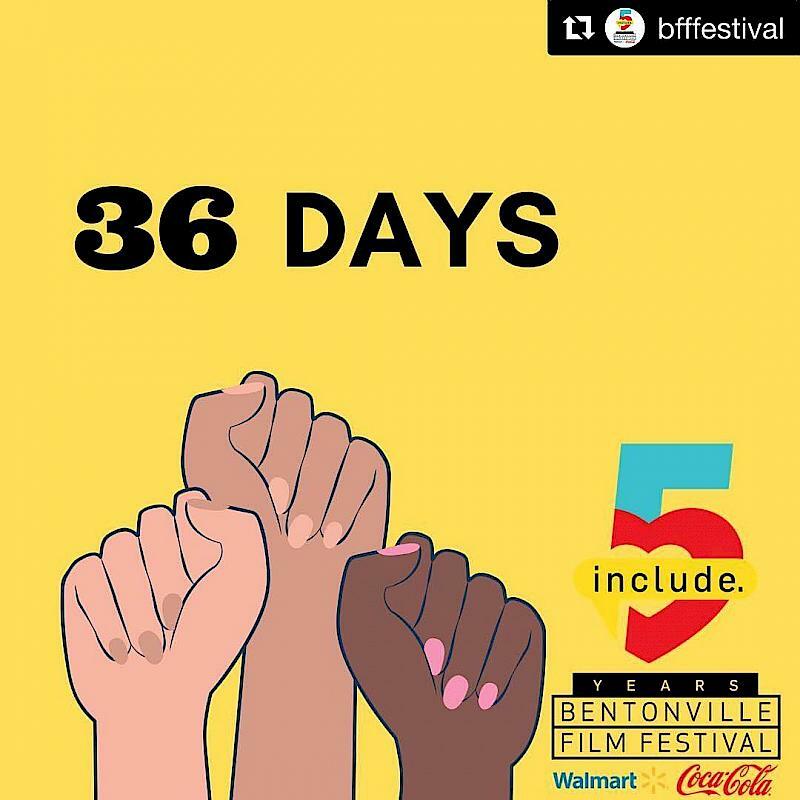 True to form the inaugural bike festival will take the lead from the Bentonville Film Festival. Every day there will be shortfilms on the big screen at Lawrence plaza about strong women on mountainbikes.